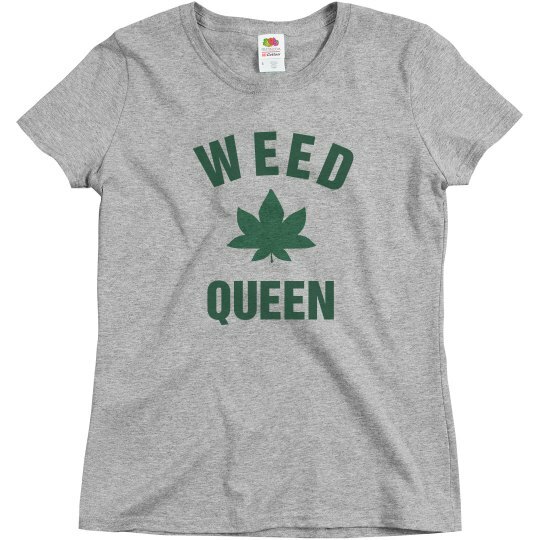 Are you the ultimate Weed Queen? 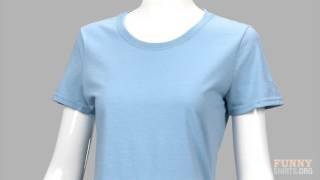 This top is the perfect addition to your trendy 420 outfit this year! Snag this shirt, and let all of your haters know that you rule the day!